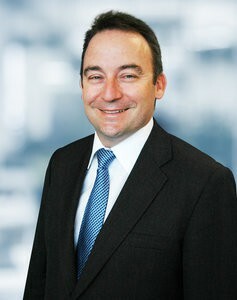 The question (not the race) that stops the nation: will my superannuation stay the distance? 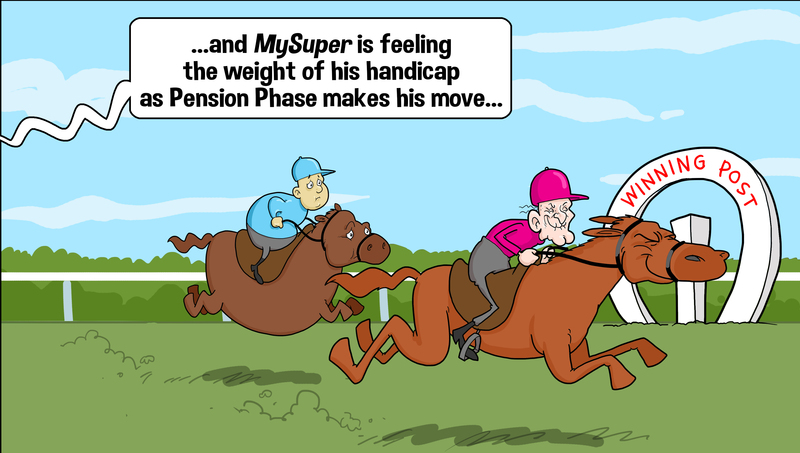 This year’s super racing theme is managing longevity risk. 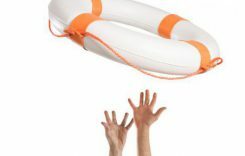 Whilst the Melbourne Cup may be the race that stops the nation, the question that stops the nation is – will I have enough savings to be able to live comfortably in retirement? Or in racing parlance, when the field enters the long straight at Flemington for the final part of the race, will there be anything left in the tank? The Australian breeders have concentrated on breeding for speed, developing many wonderful sprinters and middle distance horses. A bit like our wonderful superannuation system, with our focus on the Super Guarantee and accumulation. 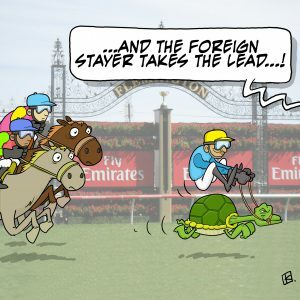 The Melbourne Cup, by contrast, has developed into a high class stayers handicap – where only those horses that can stay the distance and can deliver under pressure capable of hitting the line first. It is interesting with so many international horses in this year’s field that the question has been raised about the appropriateness of caps. So too this year in super – with much debate this year about both the type and quantum of caps – concessional, non-concessional and transfer balance caps. In the past there were a number of barriers to international horses participating. Now with the International Horse Centre at Werribee with quarantine and stabling, some of these have been removed. 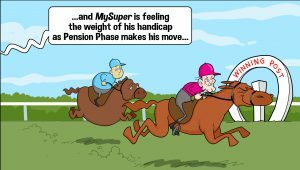 So too with super, with the proposed tax changes in the retirement phase that will allow for the development of products within super – such as deferred lifetime annuities. All that waits us now is a fast, clean run race (and hopefully no interference like that which marred last year’s race). Hope you have a super Melbourne Cup! Damian comes good again with 1st and 3rd. A clear choice. Sign up to subscribe to this blog and receive notifications of new posts by email.